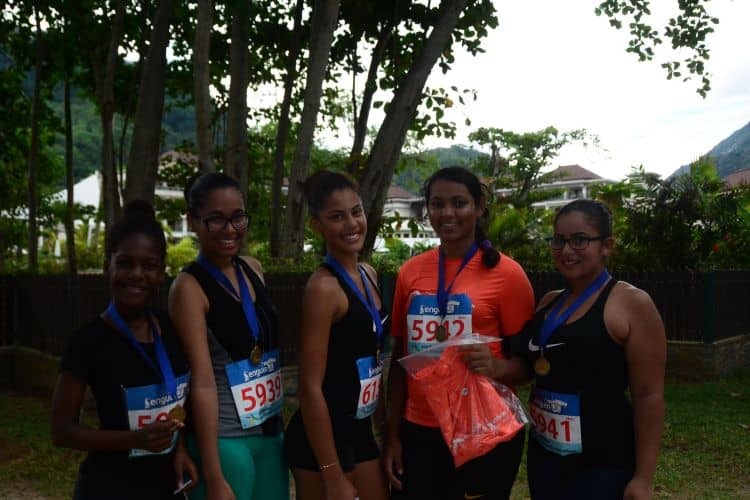 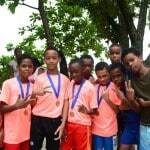 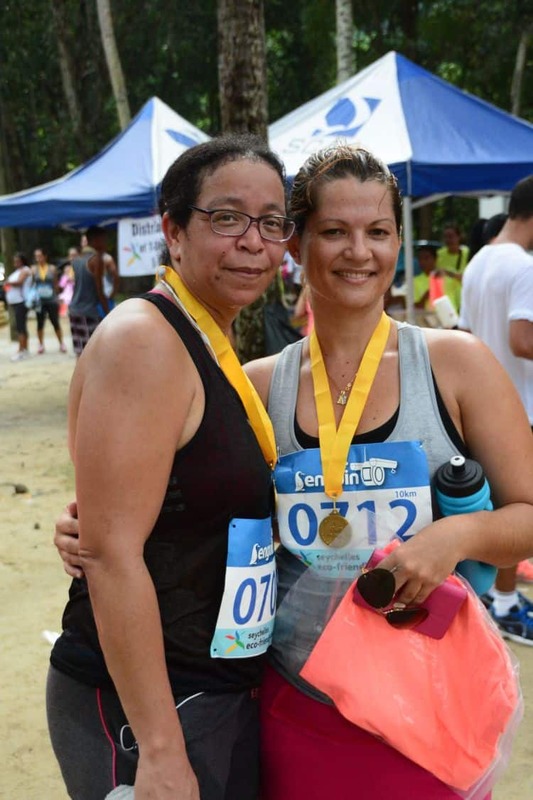 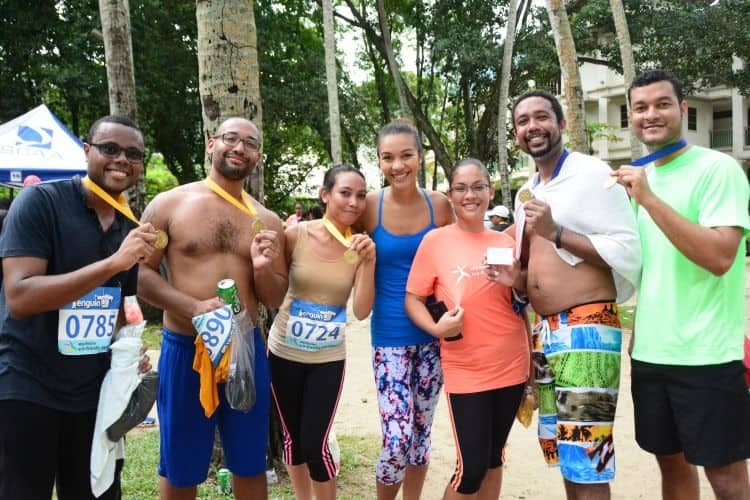 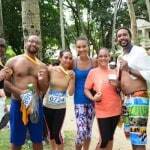 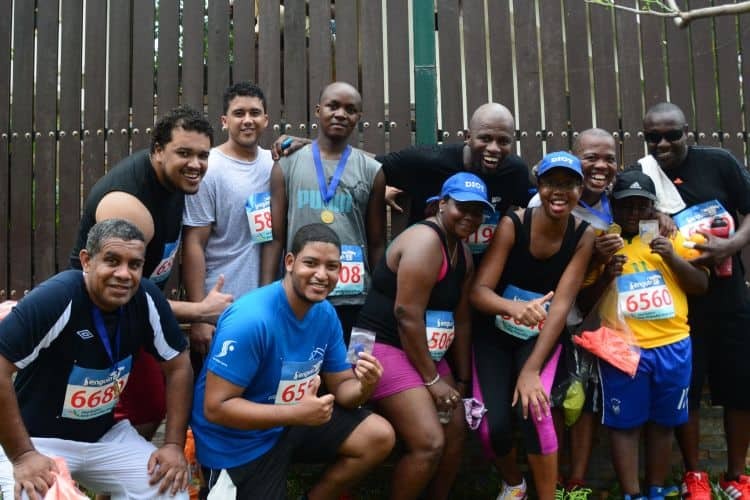 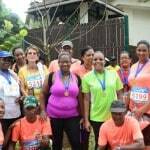 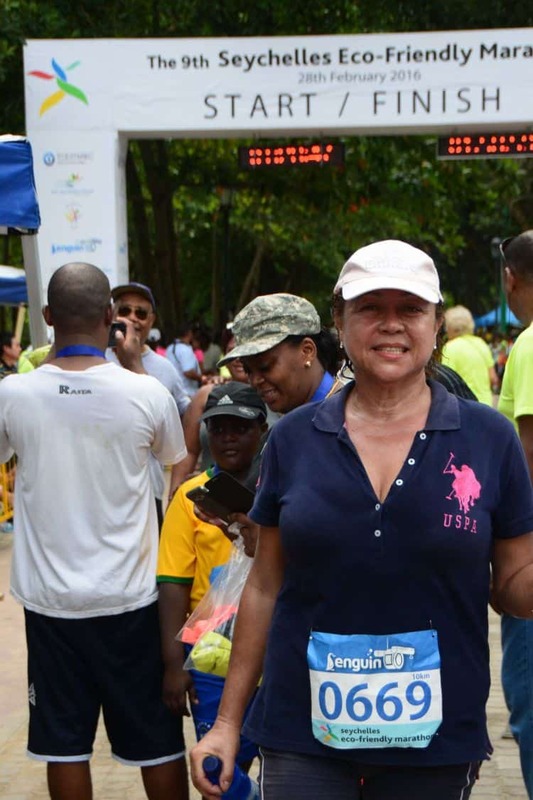 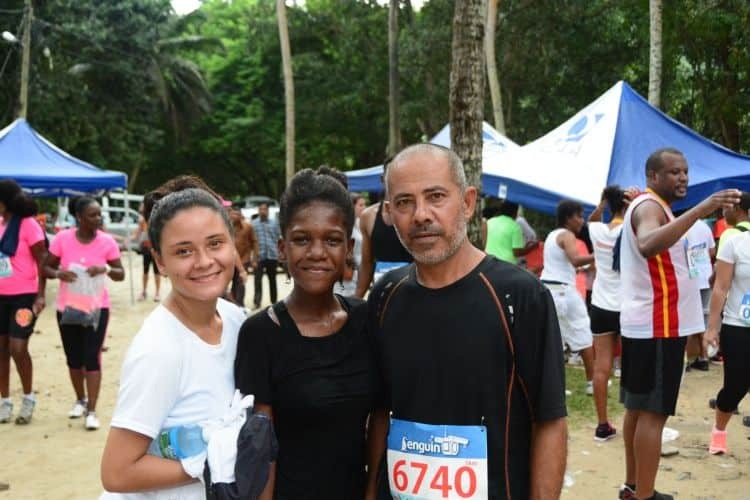 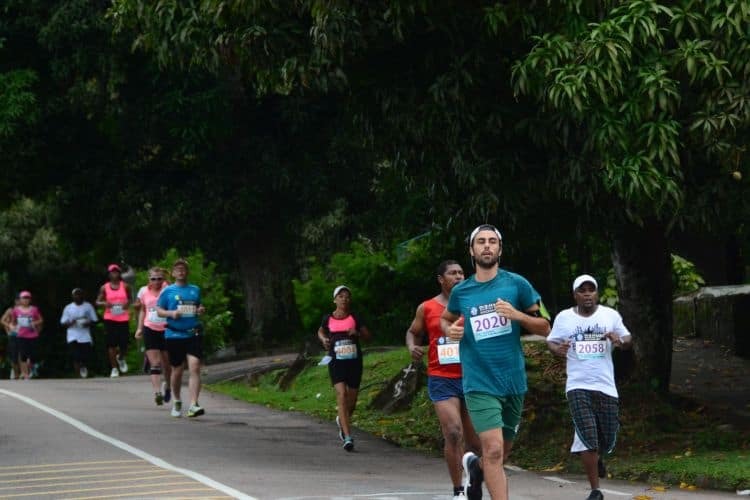 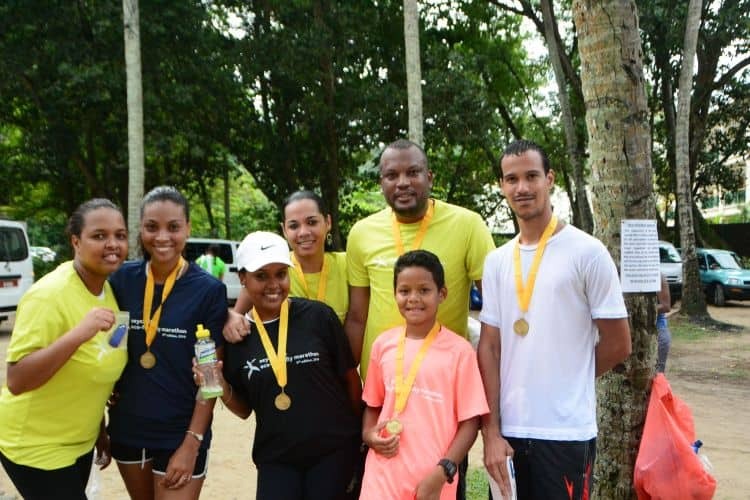 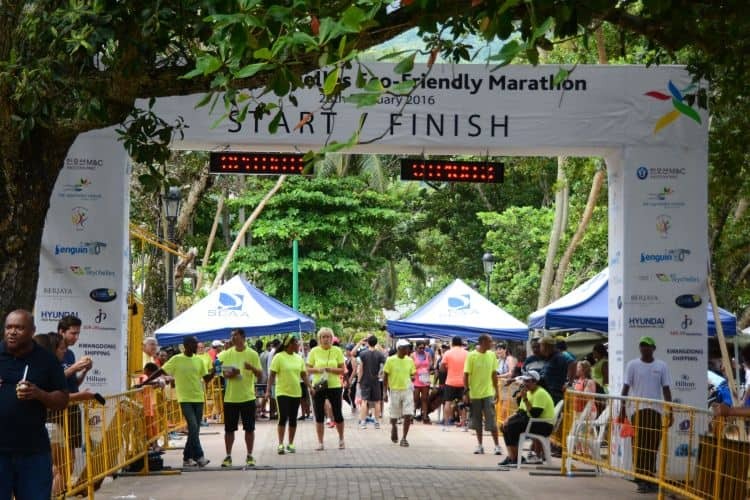 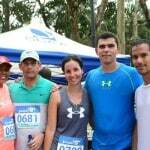 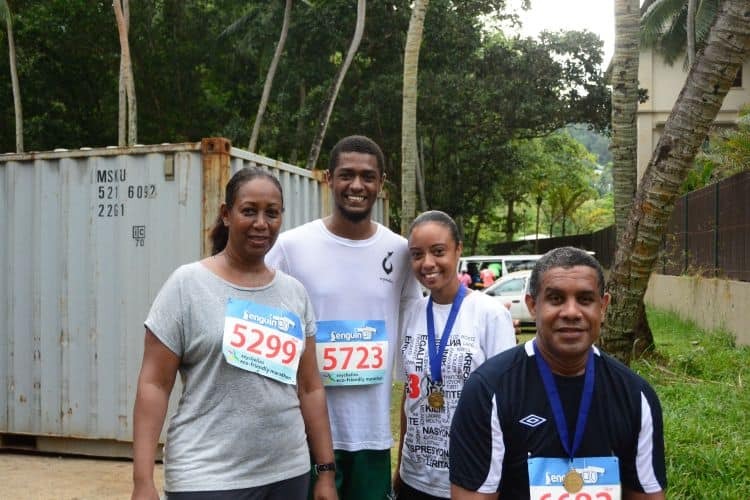 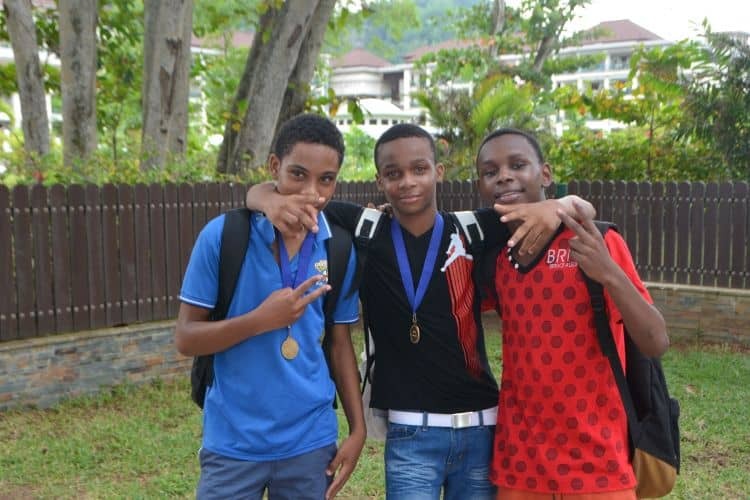 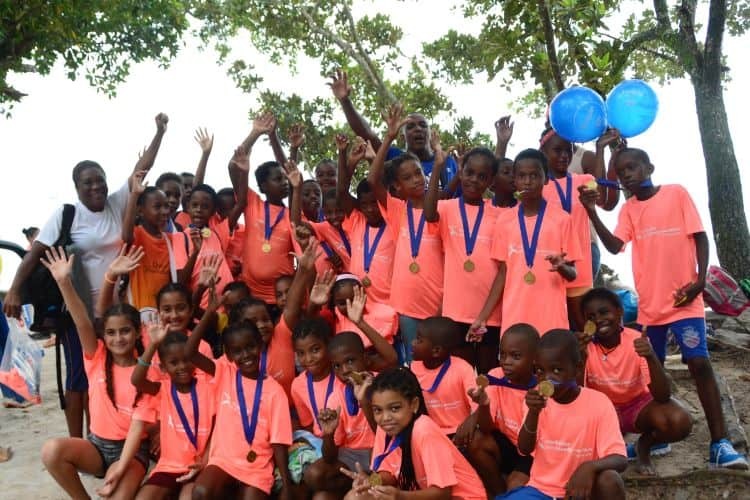 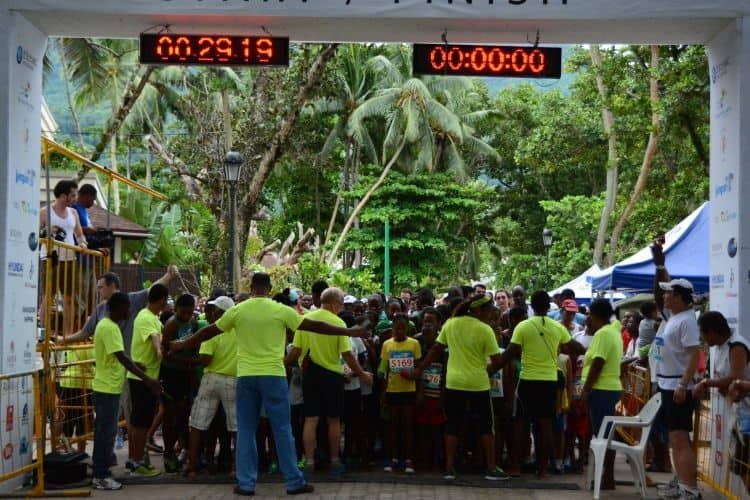 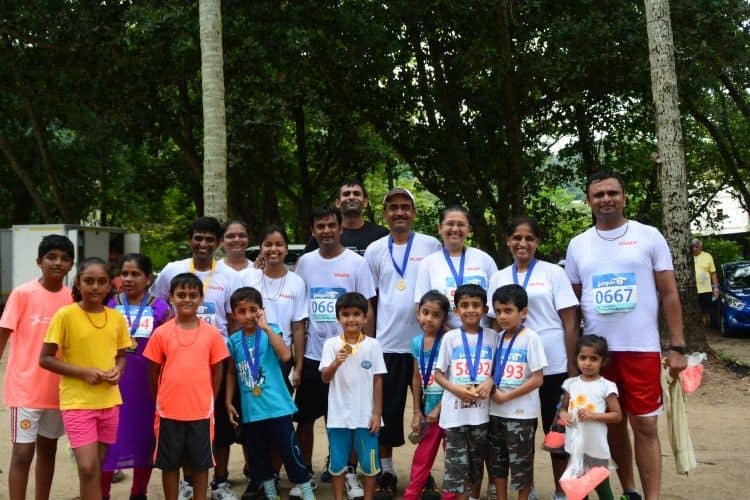 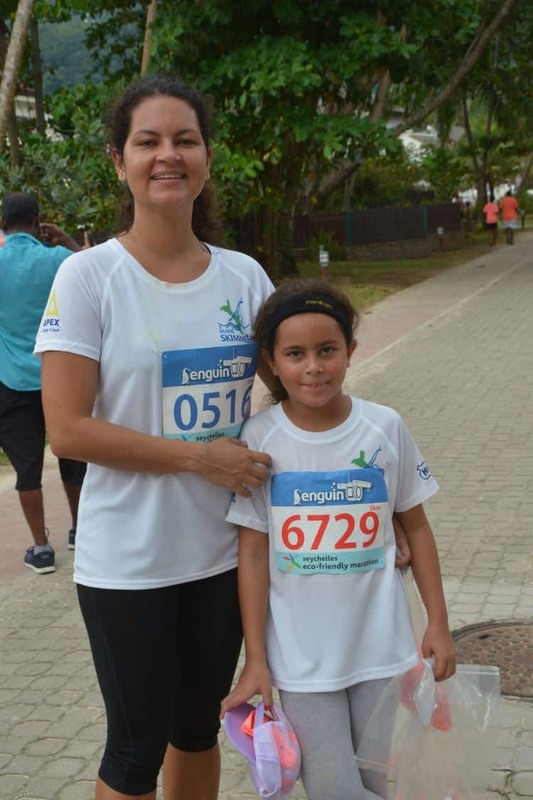 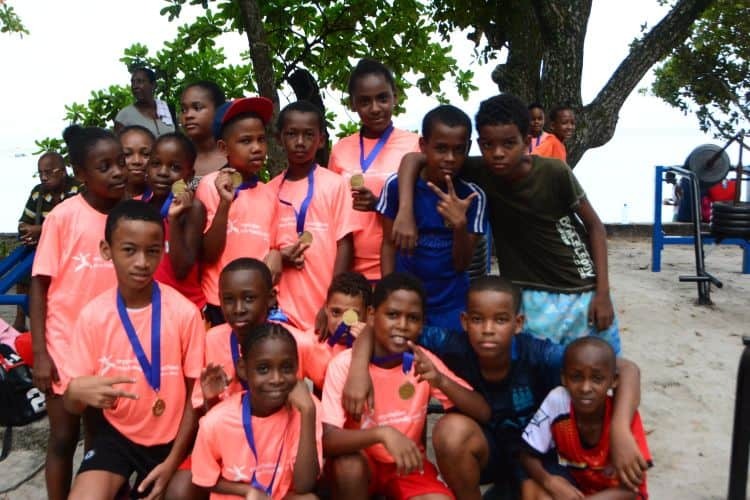 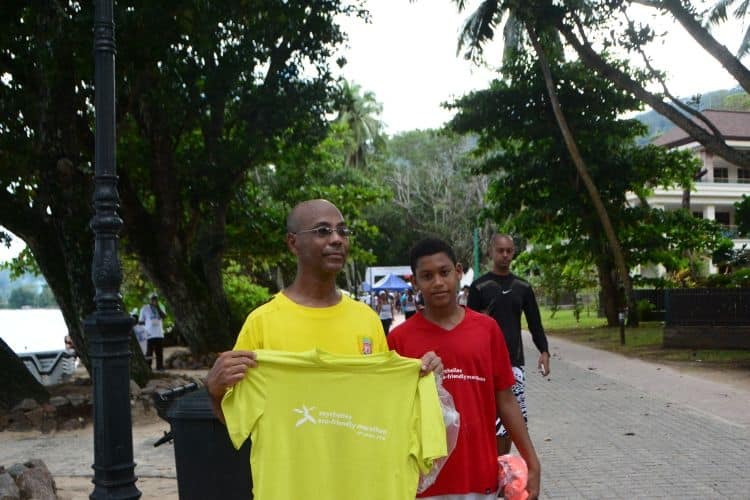 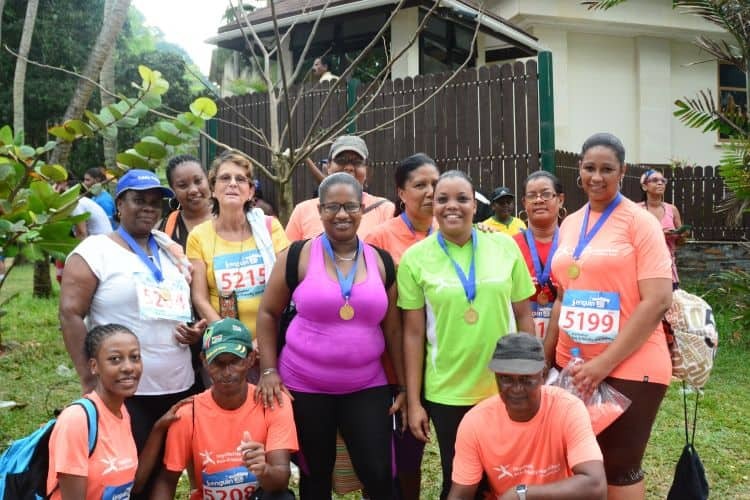 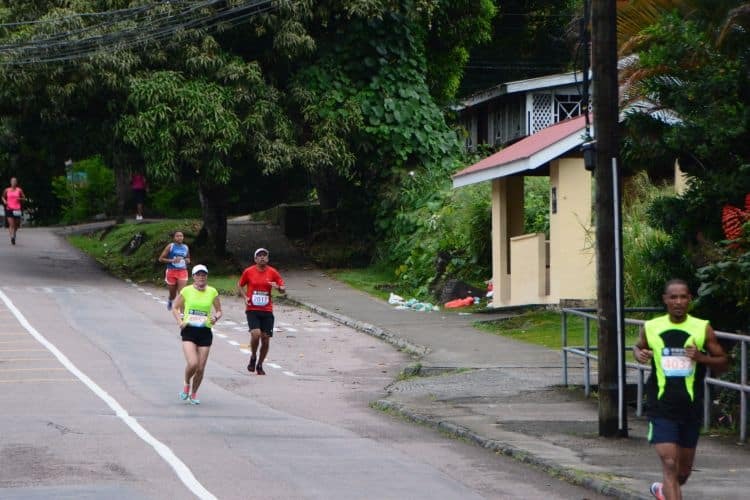 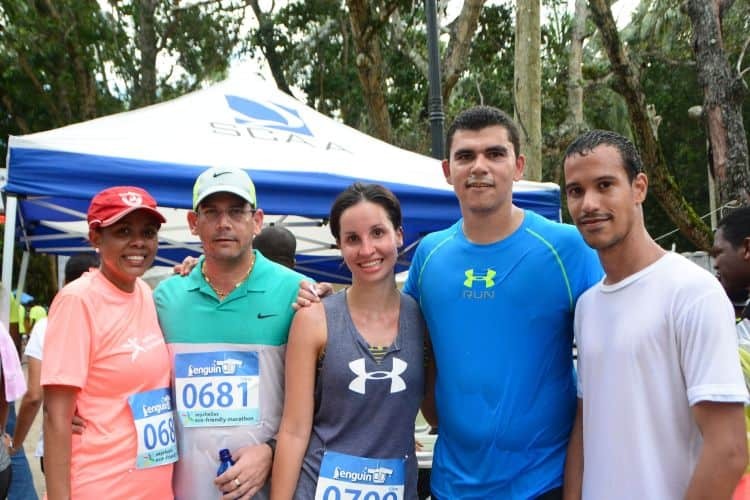 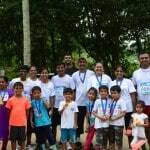 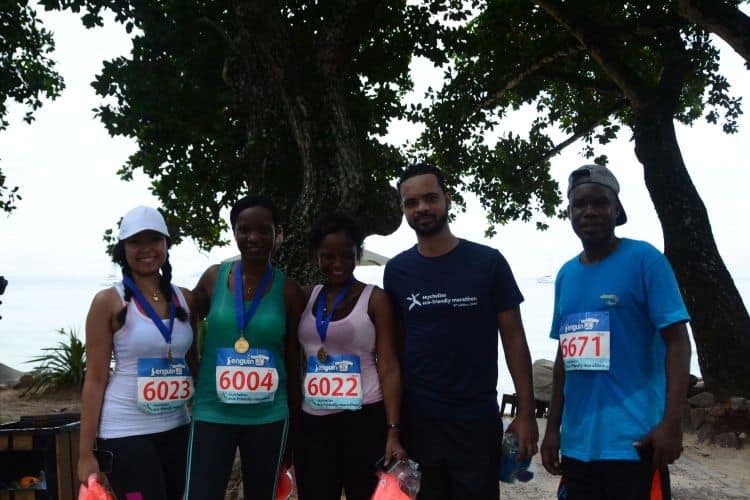 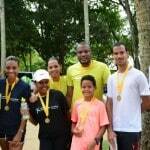 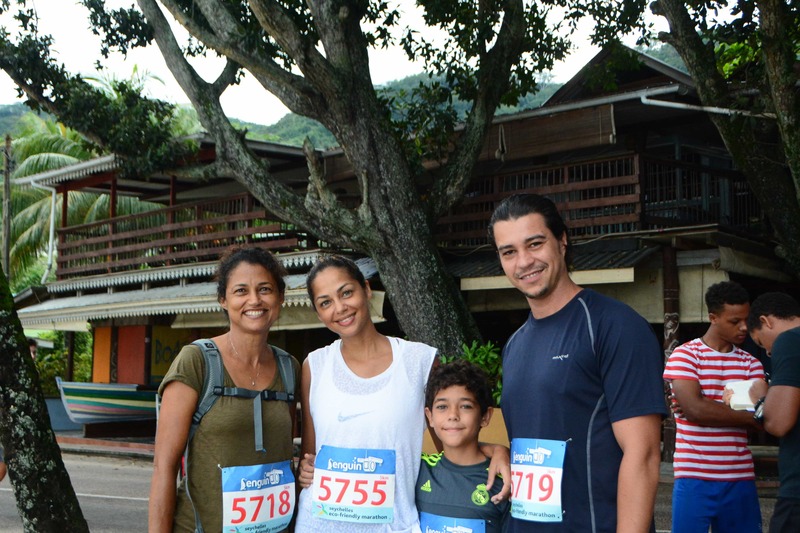 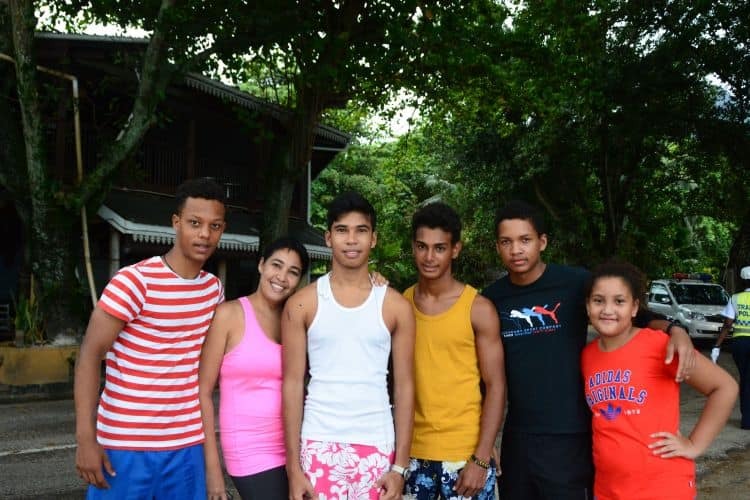 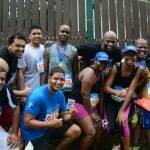 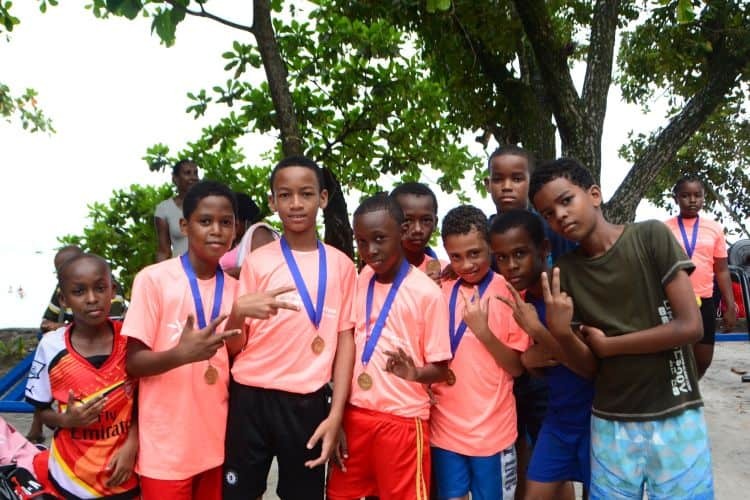 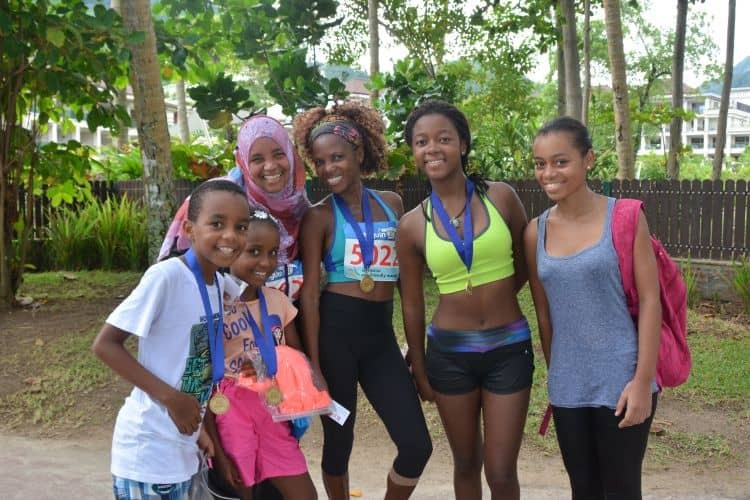 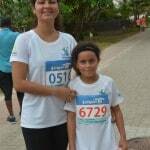 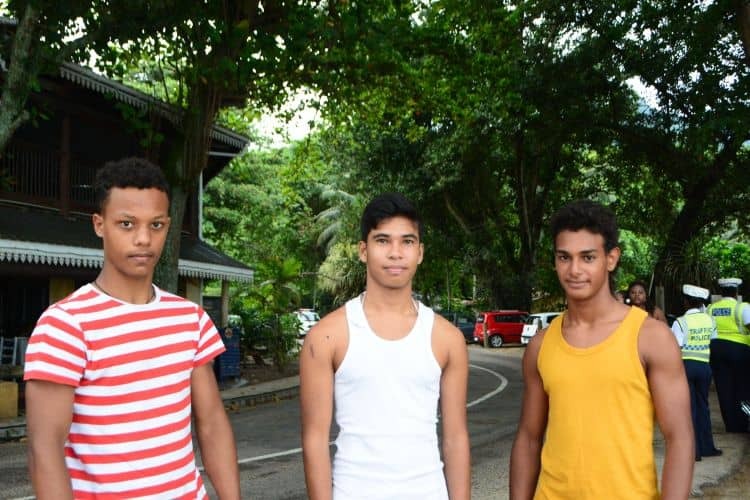 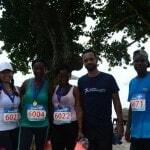 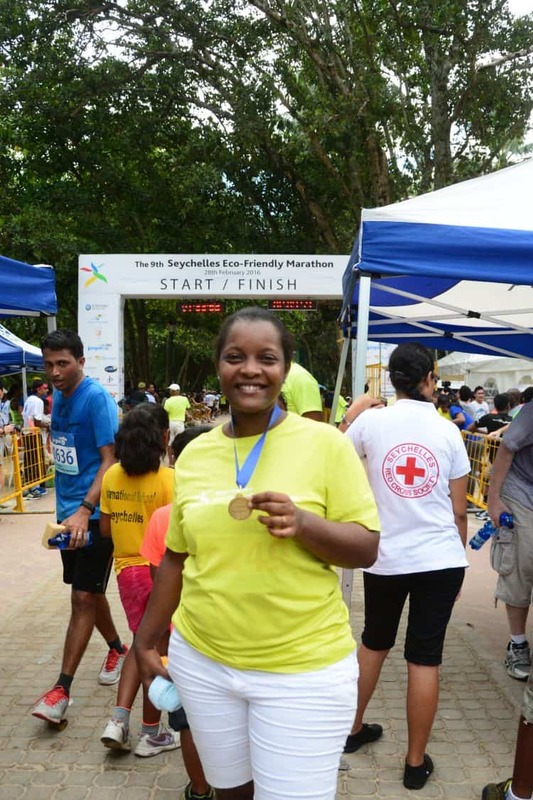 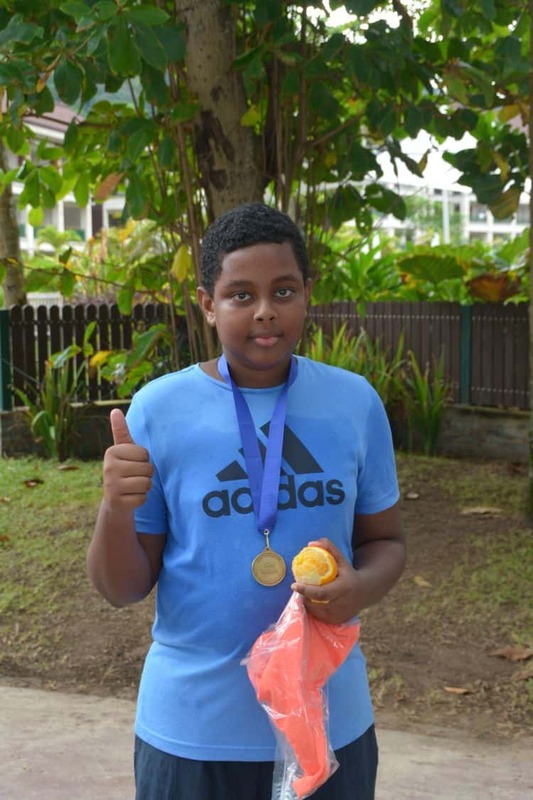 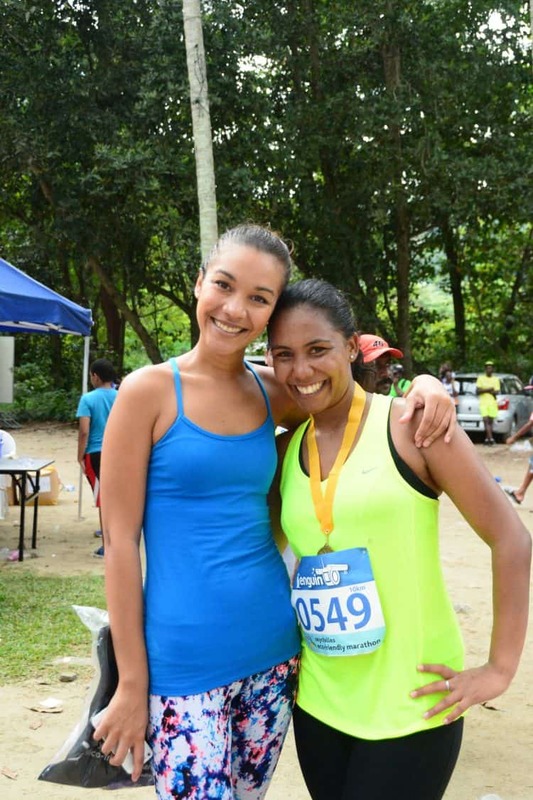 The 9th edition of the Seychelles Eco-Friendly Marathon took place on Sunday 28th February 2016. 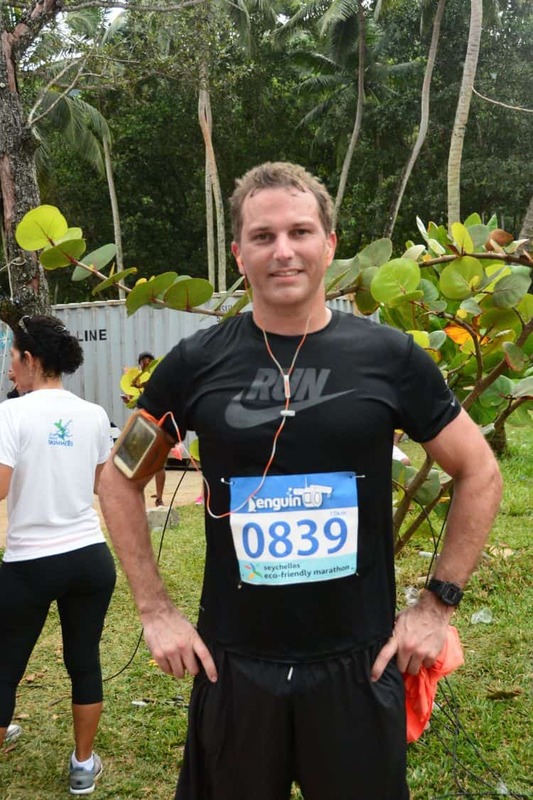 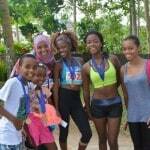 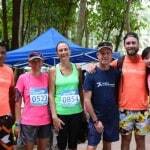 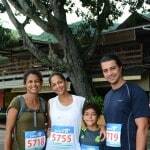 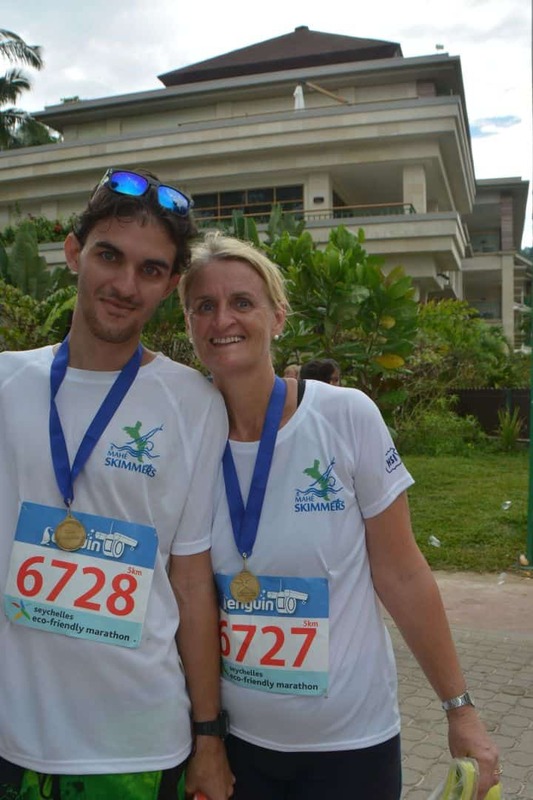 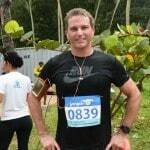 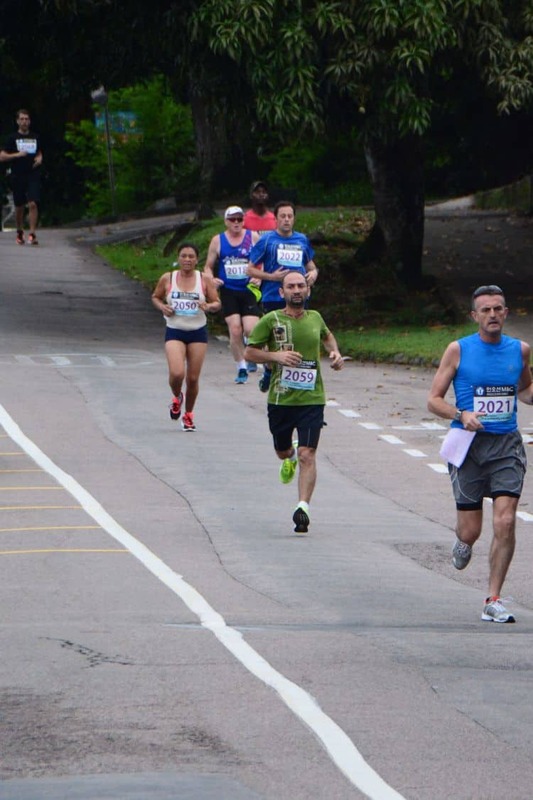 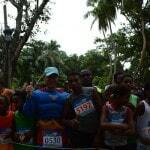 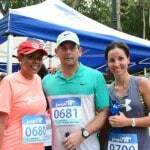 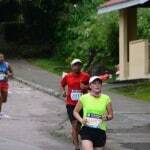 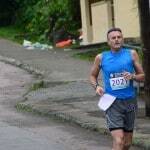 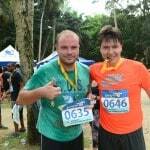 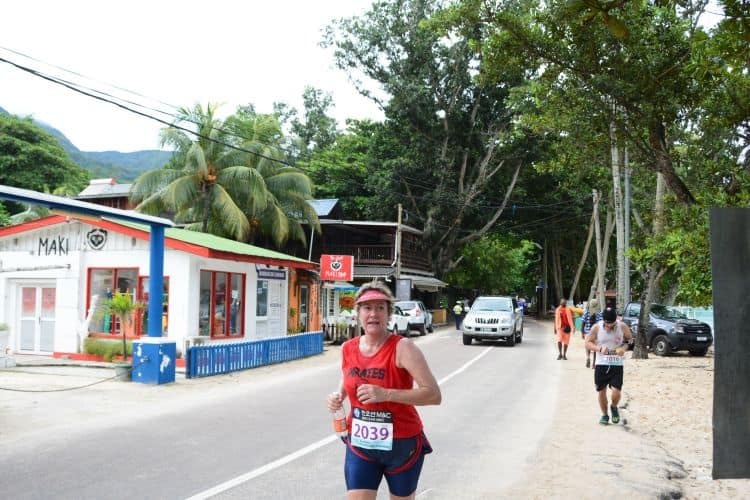 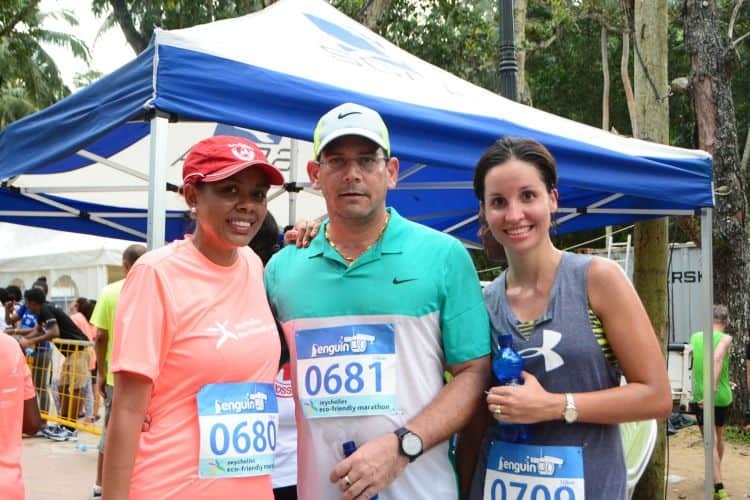 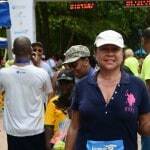 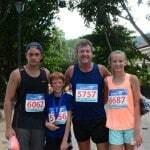 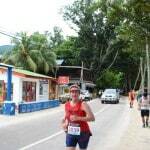 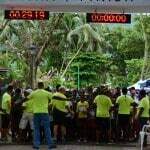 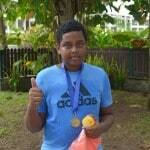 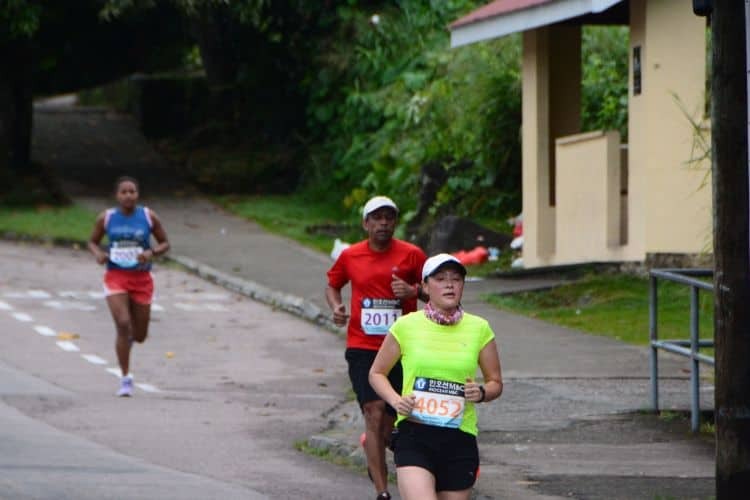 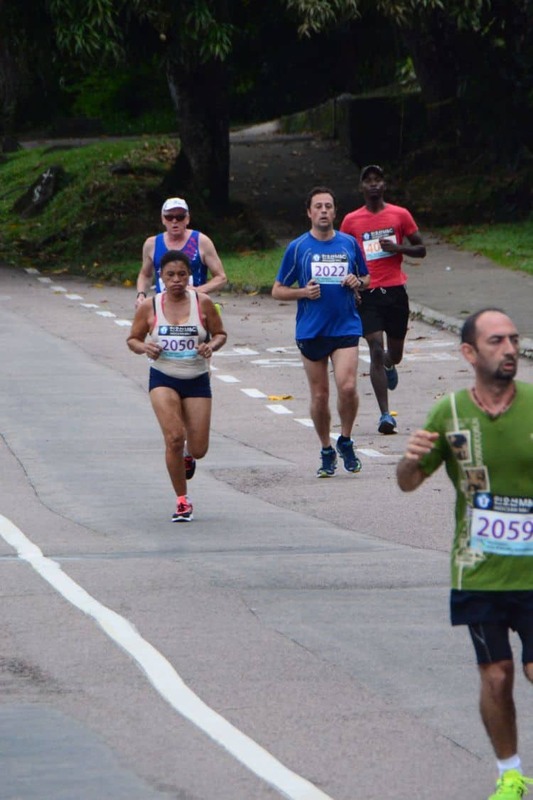 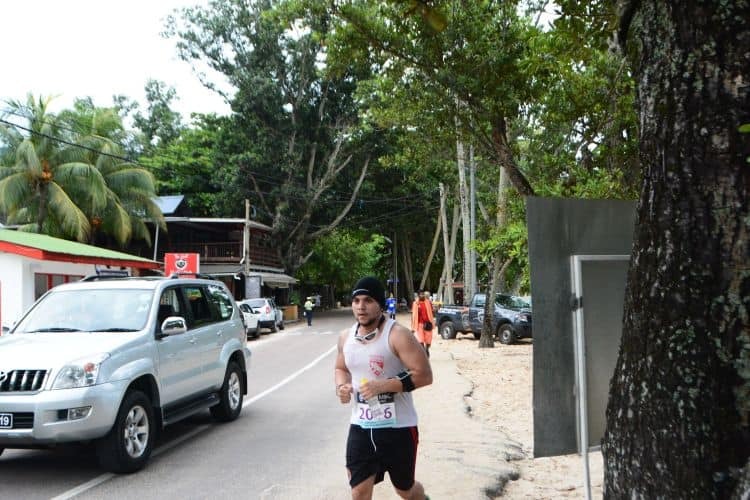 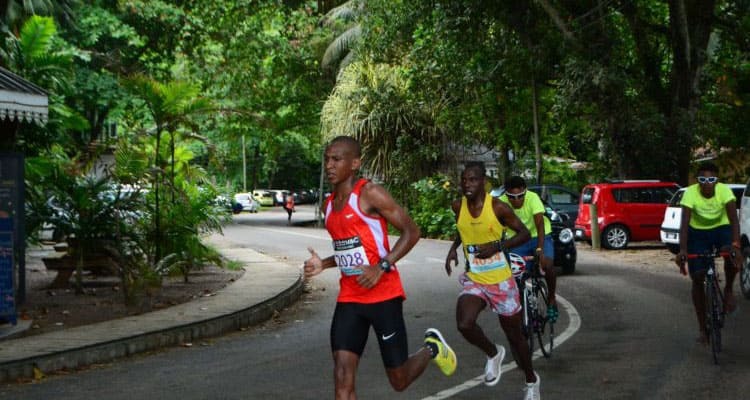 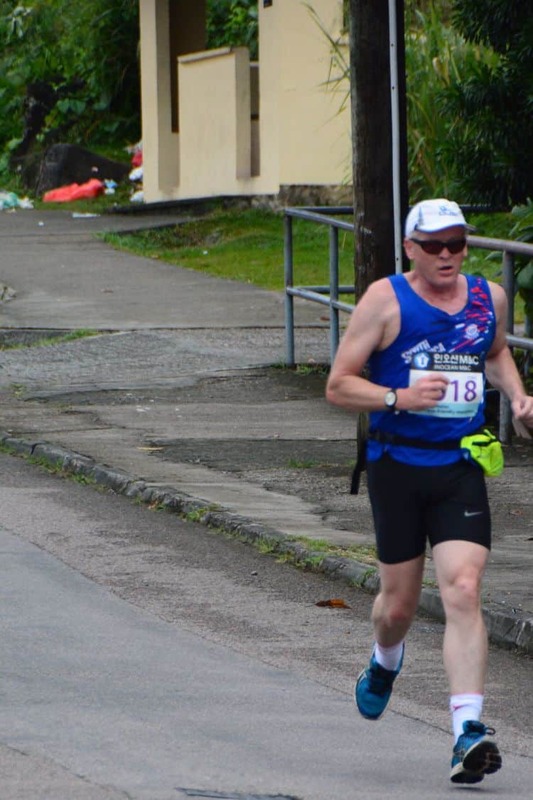 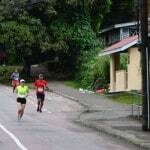 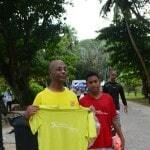 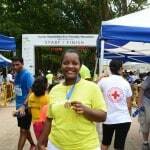 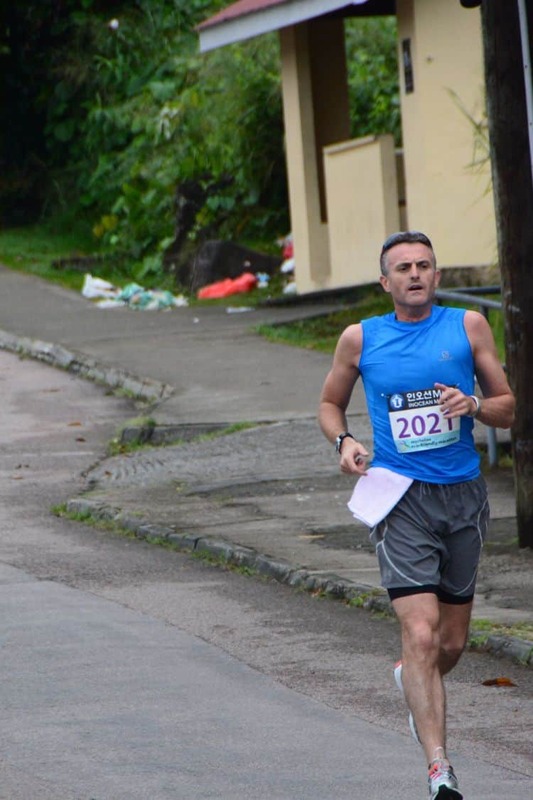 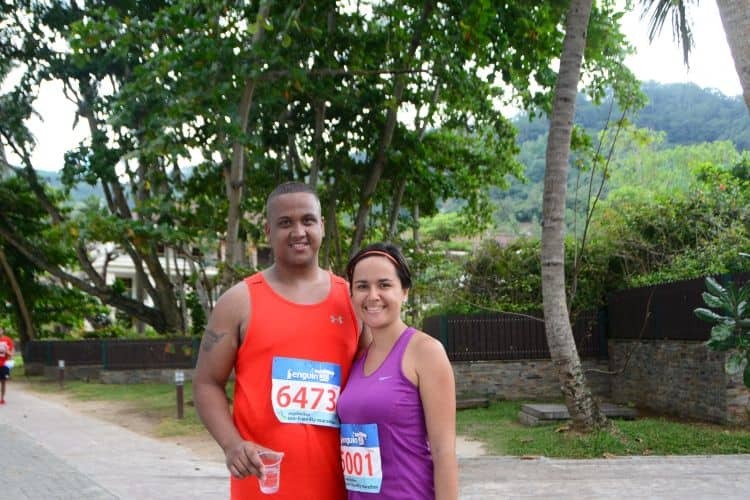 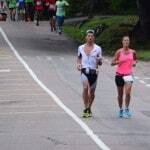 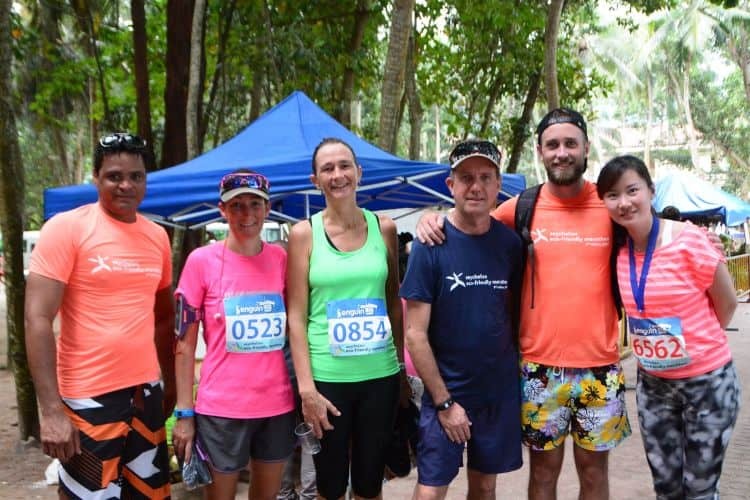 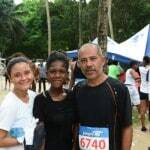 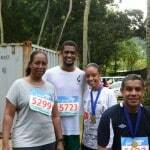 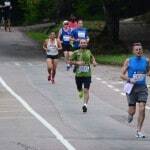 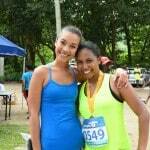 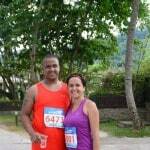 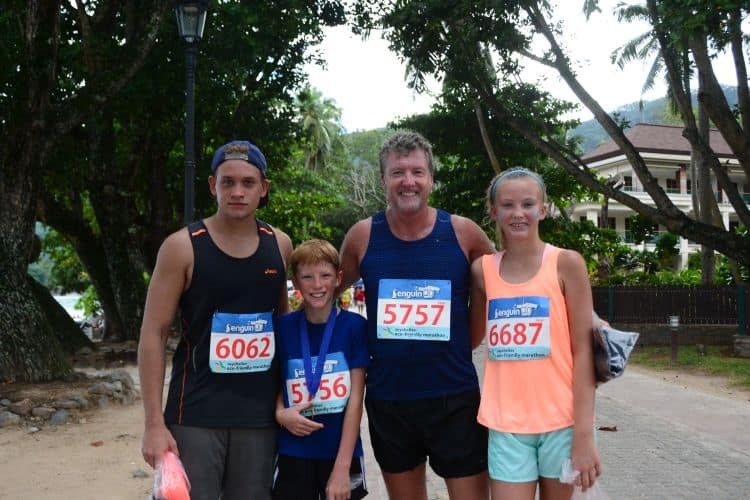 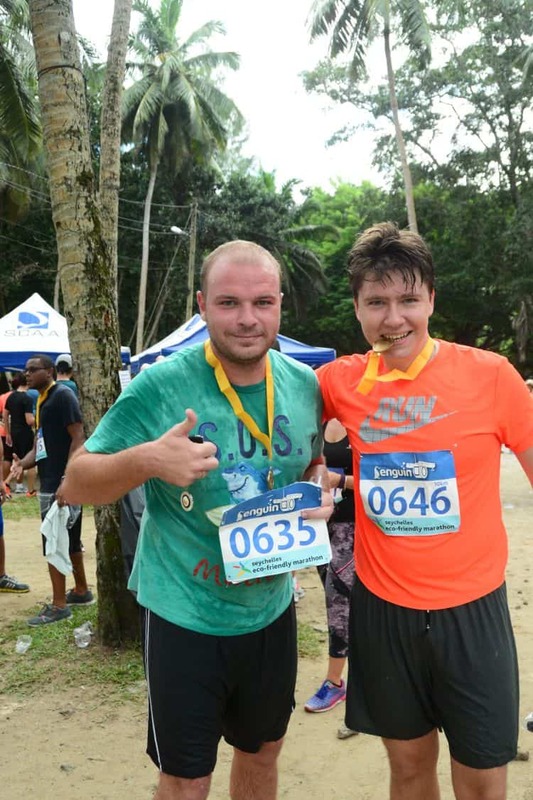 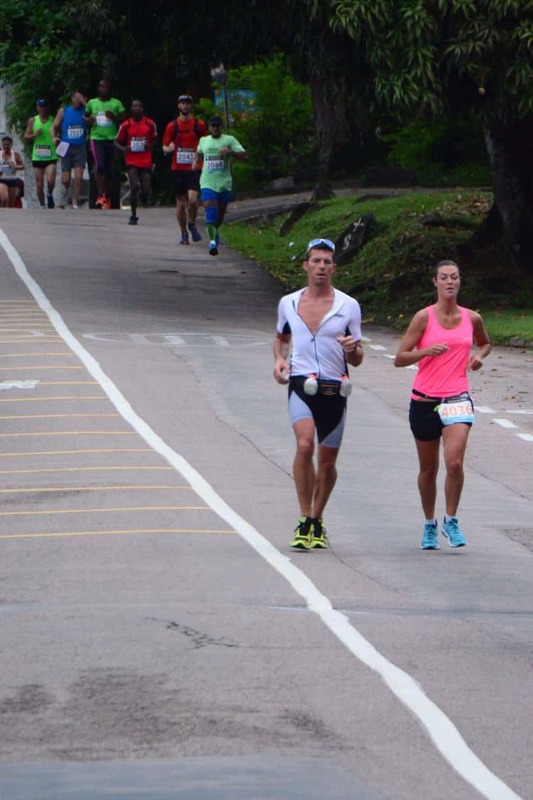 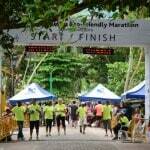 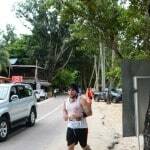 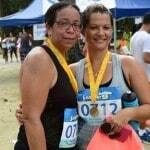 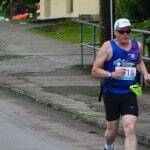 Running the Seychelles Eco-Friendly Marathon is very challenging and rewarding due to the terrain and the humidity. 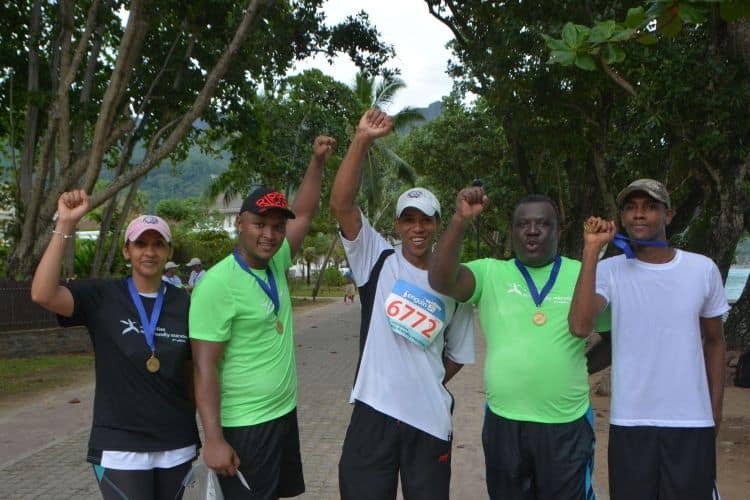 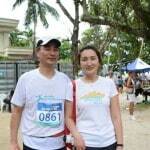 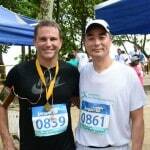 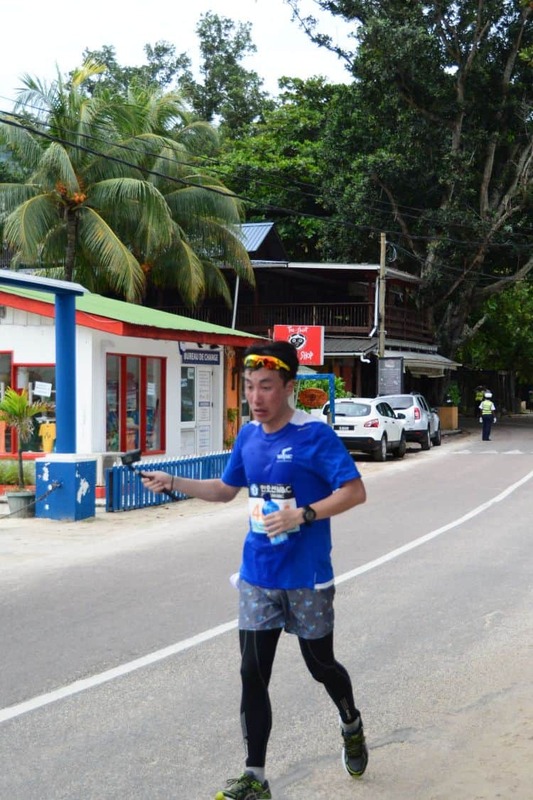 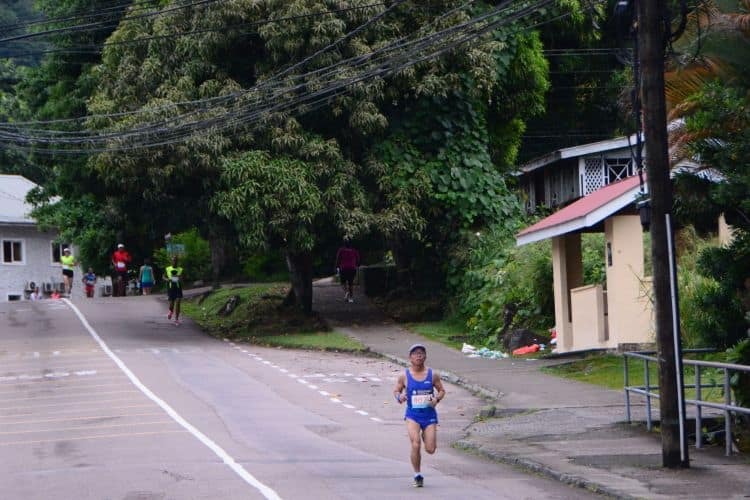 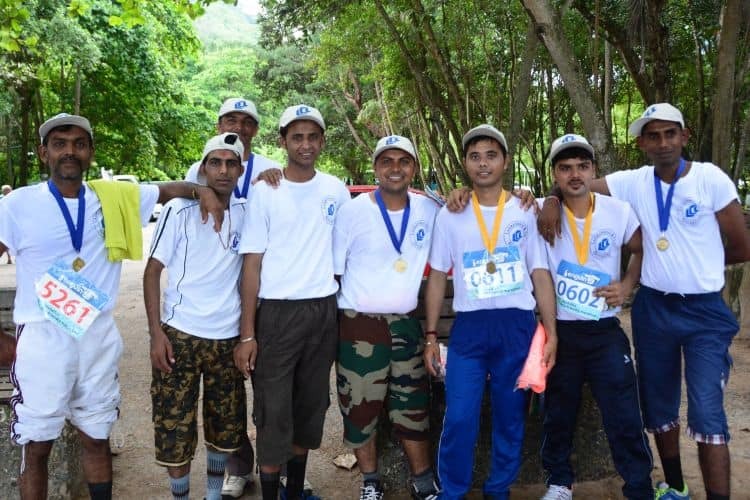 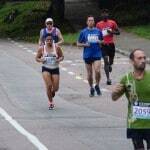 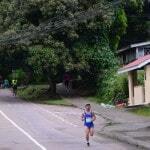 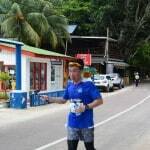 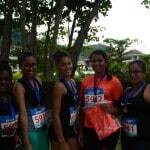 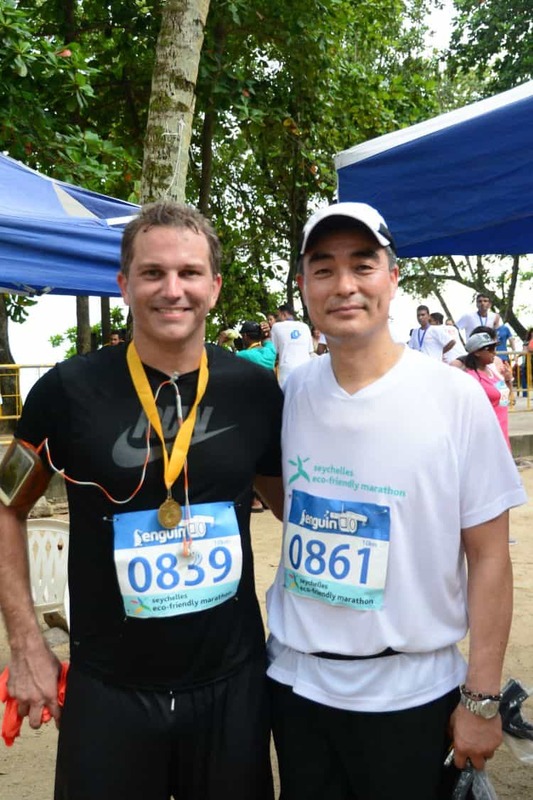 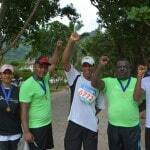 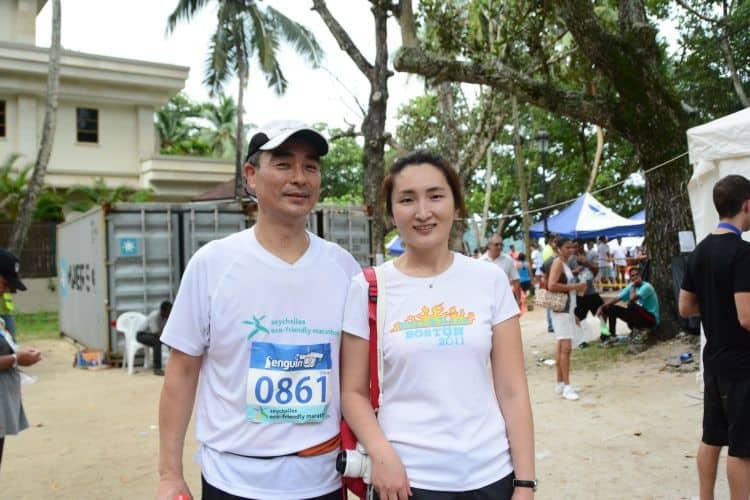 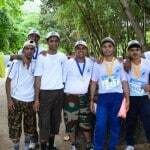 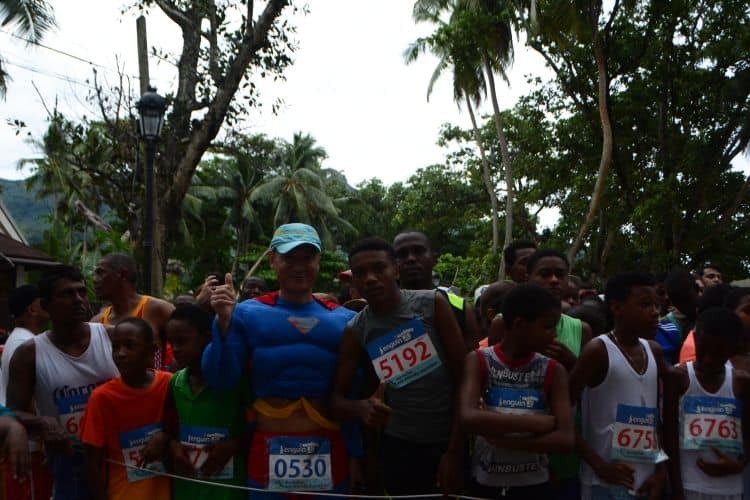 The Marathon was initiated by Mr. Dong Chang Jeong, Seychelles Honorary Consul General for South Korea. 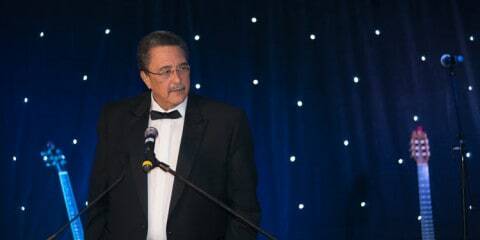 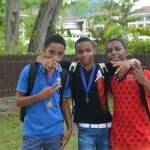 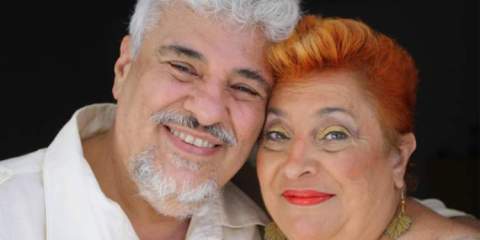 Festival Kreol Explodes with Creole Culture!